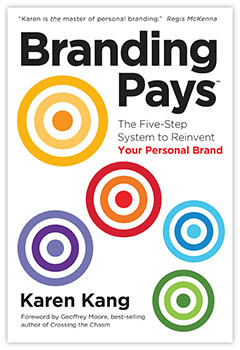 Today it is my pleasure to be talking with branding expert and authority, Karen Kang. She was a principal and partner with Regis McKenna Inc., the legendary marketing firm that created and launched the Apple brand. She’s consulted to more than 150 organizations in the US, Europe and Asia from Fortune 100 companies to non-profits and startups. Her broad experience has included such diverse clients as Ariba, AT&T, Genentech, HP, iCharts, Lavante, Synopsys, Maxtor, NCR, Park Systems, SigmaQuest (Camstar), UC Davis Health System, Webroot and VoyagePrive. Karen’s marketing and communications background gives her a 360-degree view of branding. A former newspaper journalist on both the East and West Coasts, she has held executive positions in marketing consulting, advertising and public relations firms. 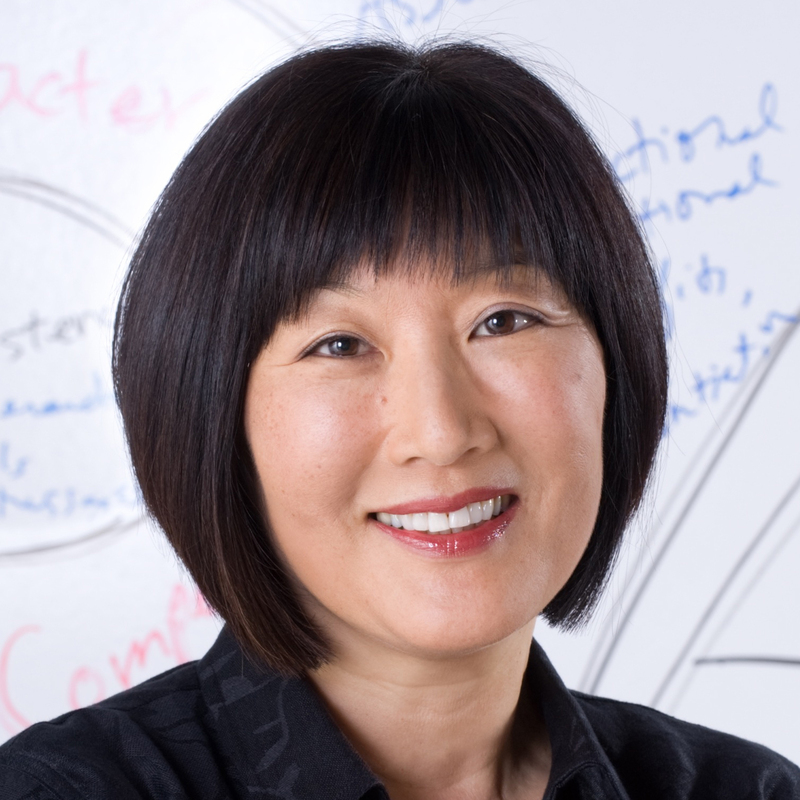 Karen is a frequent speaker at leading business schools and professional organizations. She has served on the boards of The Friends of the Palo Alto Library and the Women’s Technology Cluster (Astia). She has also donated her time to such worthy non-profit organizations as Girls for a Change, CORO, Asian Business League of San Francisco and Ascend. She is a Phi Beta Kappa graduate of Mills College, where she holds her B.A. degree in English, and has earned her M.S. degree in Journalism from Boston University. In our conversation we discuss personal branding, Karen’s five steps to brand positioning, qualities of a good brand, brand positioning, selling experiences, bad behaviour equals a bad brand, branding from the inside out, shifting the mind set from me to we, and a whole lot more!